​Salty, crunchy snack foods are a weakness for most people. Instead of eating chips or popcorn or crackers, which quickly add up in unwanted pounds, make a batch of these delicious, crunchy kale chips. 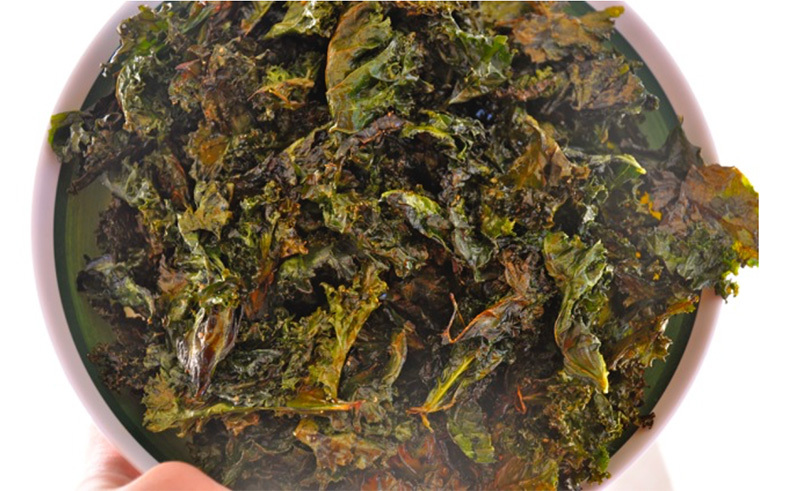 Kale chips are low in carbs and make a delicious crunchy snack.